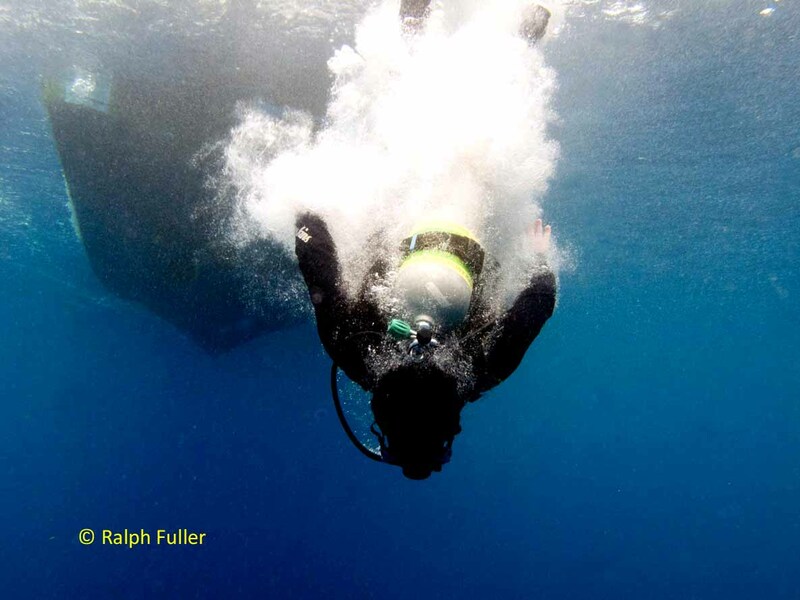 GOOD BUOYANCY IS IMPORTANT IN DIVING – REALLY, REALLY IMPORTANT. But there’s another kind of buoyancy – the spiritual instincts that we find in the midst of the circle of marine life. Let’s put it this way: My wife makes me go diving periodically to find my head. Here’s a commentary that the excellent New York Times science writer Dennis Overbye wrote in the Times a couple of years ago. It’s worth reading.To do so, click HERE.